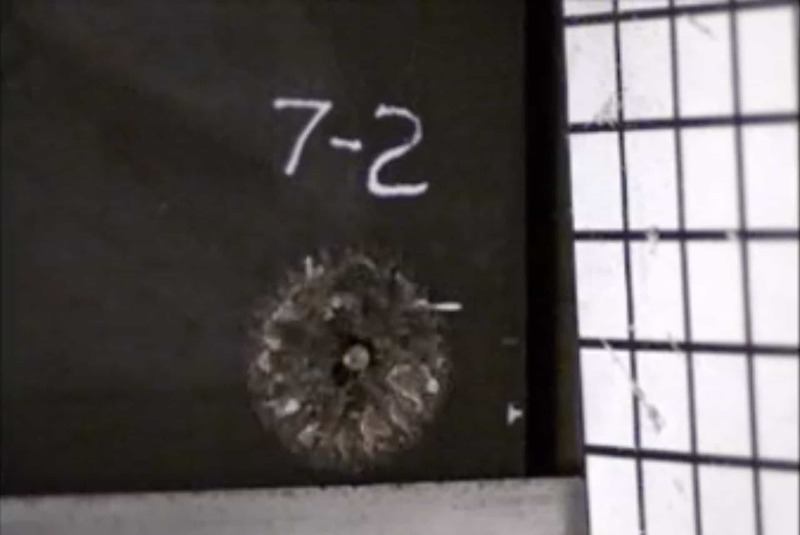 When a bullet hits the Metal Foam armor, it causes the projectile to shatter into dust. It’s a new substance that’s much lighter than the usual armor plating, which makes it ideal for people and armor-plated vehicles. This metal foam could be extremely beneficial to consumers and to researchers who develop materials throughout the world. Composite metal foams contain odd properties, enabling them to stop even the most powerful objects. 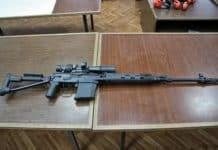 In order to test it, researchers used 7.62 x 63 millimeter M2 armor piercing projectiles and fired them based on the standards the National Institute of Justice laid out. 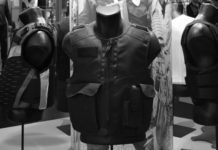 The standards are designed to measure how effective bulletproof armor and vests are. According to Afsaneh Rabiei from North Carolina State University, a bullet was stopped at a total thickness of under an inch. The BFS was less than eight millimeters, where the NIJ permits up to 44 millimeters. Another kind of metal foam was created at Cornell University, changing one shape to become something else. The substance was combined with a porous silicone foam and soft alloy known as Field’s metal. With it being lead-free, the material can be used in biological systems. Parties at North Carolina State University came up with a new CMF, which could withstand two times the heat of metals it’s made up of along with being two times as fire-resistant. The material can also withstand other damaging types of radiation such as: gamma rays, neutrons and x-rays. Besides being an effective bulletproof covering, it can also be used to store nuclear waste and construct a whole new line of spacecraft and aircraft. Cornell developed a foam that could be changed into wing shapes, altering it to become a flying vehicle. These metal foams are extremely light but still provide a significant amount of strength, making them ideal for a host of applications. Think of how much money you’d save in fuel if it were to be used on vehicles or aircraft. Metal foams are manufactured in various ways. One such way involves casting metal alloys over metallic spheres so the structured developed is similar to what’s seen on Swiss cheese.